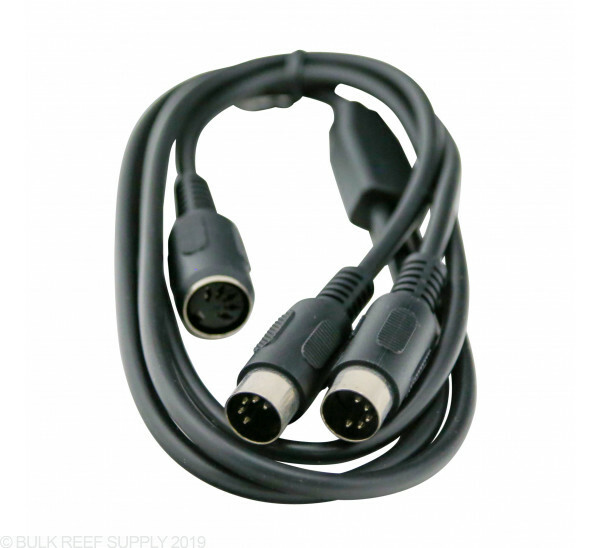 The Tunze Y Adapter cable allows the connection of multiple pumps together to be controlled by a single 7090.050 controller. 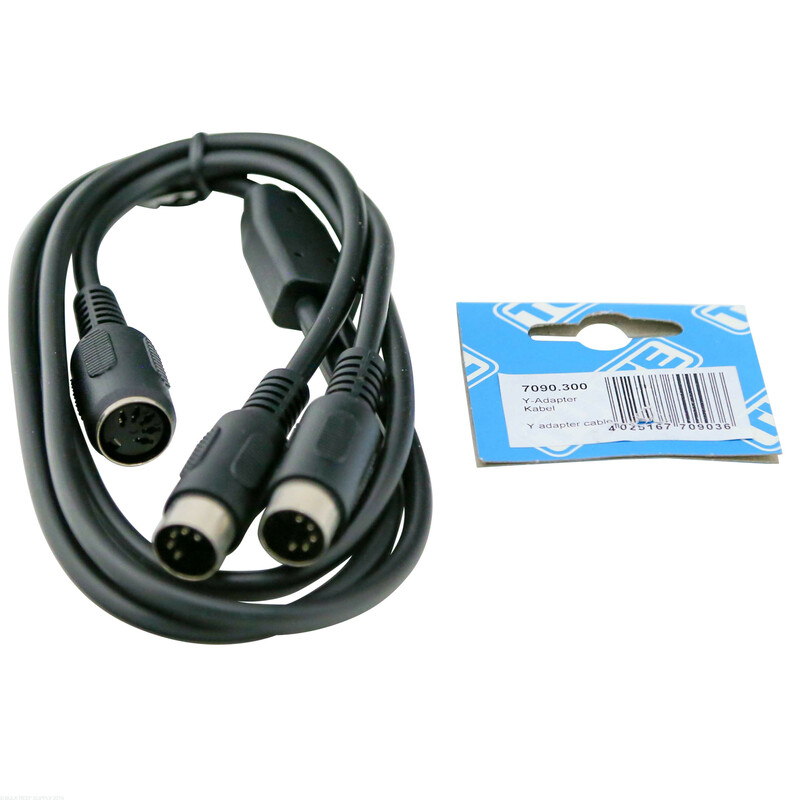 The Y adapter will also allow the connection of 2 pumps and a photo sensor as well. 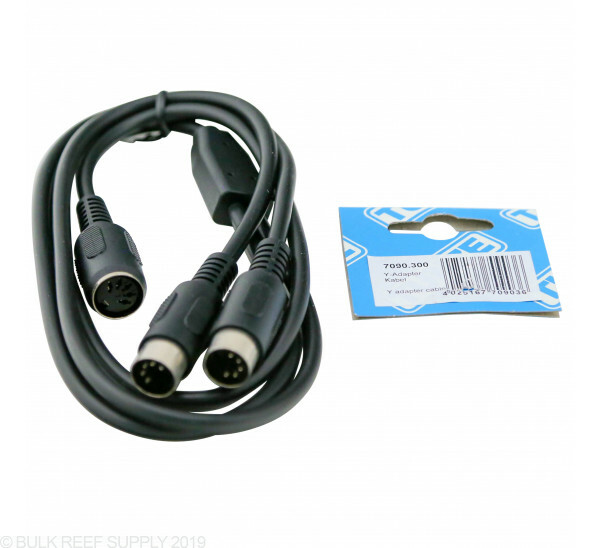 If you have 3 Tunze pumps that are controlled by the 7090.050 controller this cable will allow you to hook up all three pumps to be controlled by a single 7090 controller with the addition of the 7092.300 connecting cable.